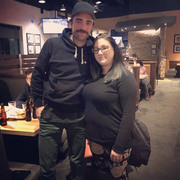 NEW photos of Robert Pattinson with fans in Yarmouth, Canada on April 14! 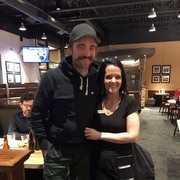 He was really kind with all the fans while having dinner at Boston Pizza! 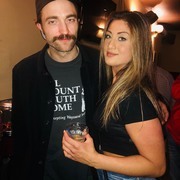 Then he went to Dooly's Yarmouth. He looks so cute hihi! 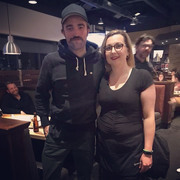 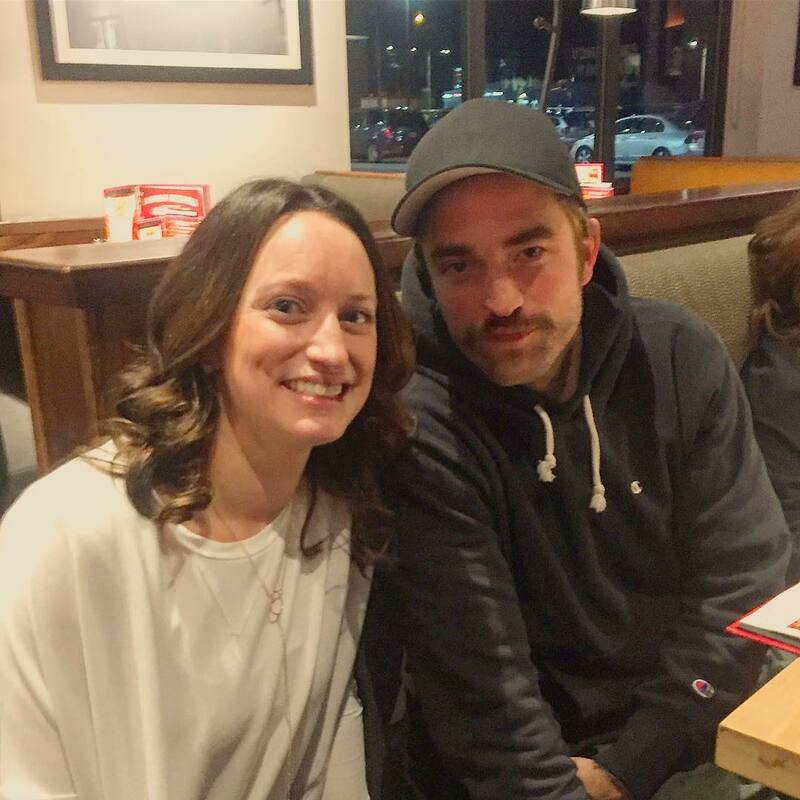 "Thank you Robert Pattinson & Friends/Crew for coming to visit Boston Pizza Yarmouth! 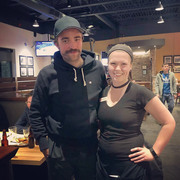 We hope you guys had an amazing experience and we do hope you’ll be back! 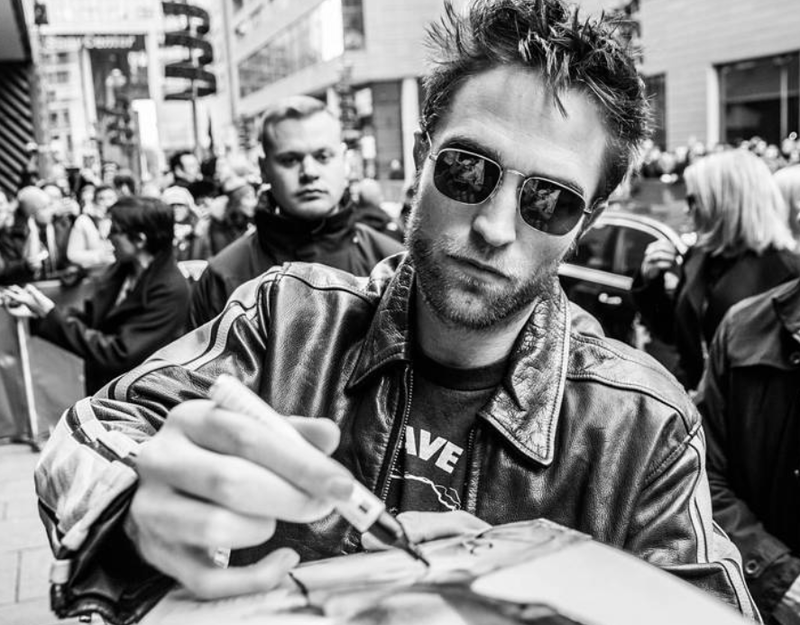 Welcome to our little town!"